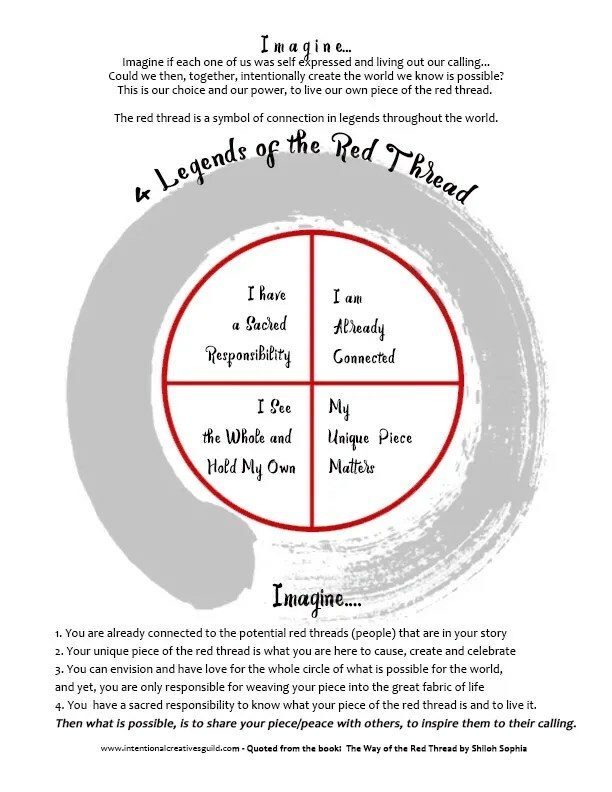 The Red Thread teachings are beings presented at the United Nations Commission on the Status of Women – we thought you might like to share in the connection. 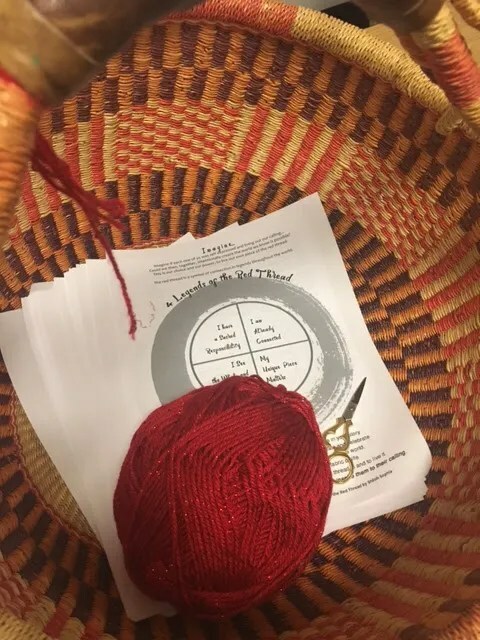 Feel free to share a red thread connection with others in your circle. In one culture the Red Thread is worn to ward off the evil eye, in another culture, it is worn by women holding space for a child to be born. In one country it represents being connected to those on your path, in another country it represents receiving a blessing. In most of the legends of the red thread, there is a sense of the sacred in the connections, of destiny and showing up for a divine appointment. Shiloh Sophia learned to lead Red Thread circles in collaboration with North American Native Tribes and has been holding her piece for 25 years with thousands of women worldwide. Her Red Thread Letters blog reaches upwards of 30k in a day where she provides encouragement for the journey. 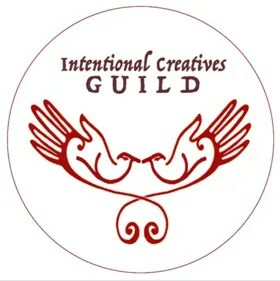 ← Frida Kahlo Workshop + United Nations + Power Creatives TV + 13 Times?